A few months back, I published a Facebook post saying that I was going to take on a few private students and if anyone would be interested… Within 24h I was inundated with demand and within the space of a week, I had over 20 students from all over the world. 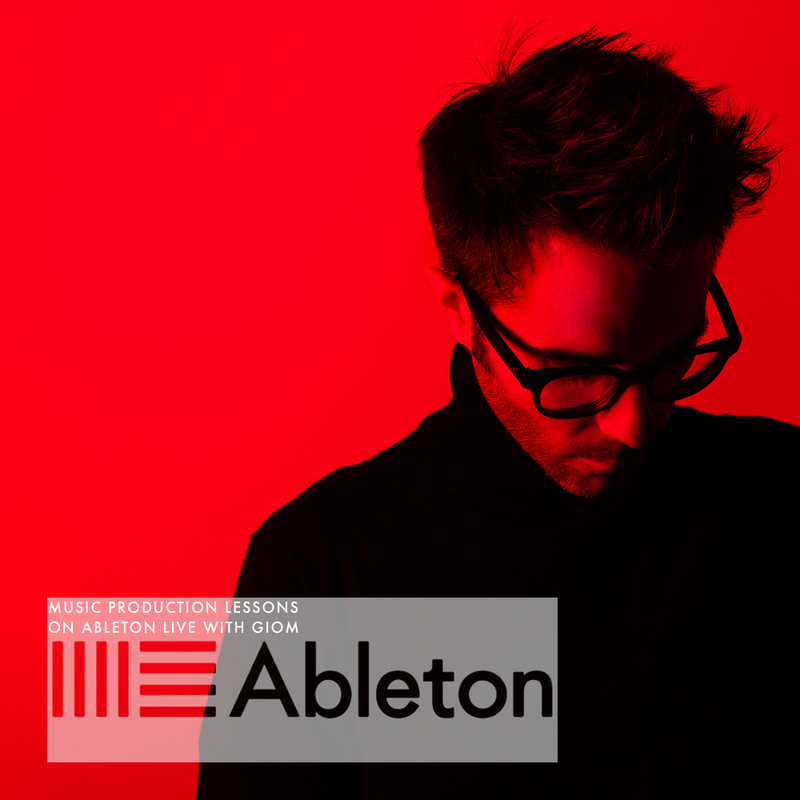 My teaching concept is very simple: Using Skype, I teach you electronic music production on Ableton from my London studio via the screen share option. You can then see and hear what I’m doing in real-time and ask me any question you may have. At the end of our lesson, the project gets uploaded to you and you can open it right away on your own computer. We can start from scratch if you’re a beginner, or if you’re of an advanced level we can go deep into details. I can help you finish that track of yours, or simply give you my feedback on your productions. Every lesson is unique to each student. 1/ a fast Internet connection. Goes without saying, but the faster your connection the smoother it will go. Fancy joining the fun? Fill the form underneath or send me a mail at giom@giom.co.uk and I’ll get back to you with all the info you’ll need.